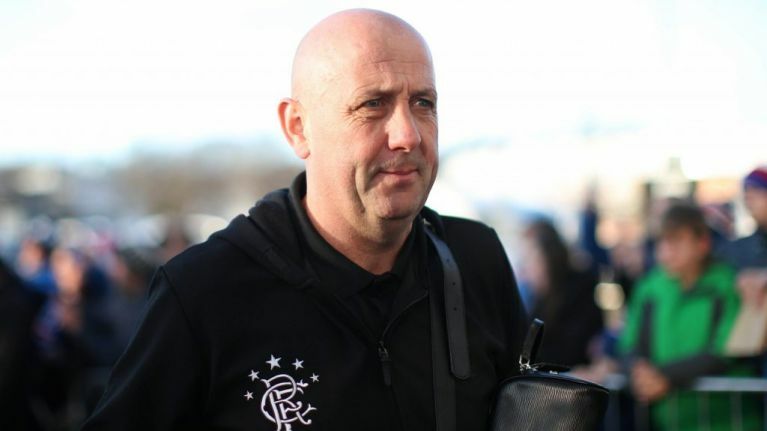 Former footballer Gary McAllister said to be recovering after being the victim of an unprovoked attack in Leeds city centre. The former Leeds United, Liverpool and Scotland midfielder was reportedly punched in the face and fell to the ground as his wife attempted to push the attacker away. He was helped to his feet after the attack, before being taken to hospital by police who have since confirmed that an investigation has been launched. Both McAllister and his wife have both given statements to police. Earlier in the day, McAllister was present at Anfield as the Liverpool legends faced off against a team of AC Milan legends. Playing in that match was Steven Gerrard, who McAllister currently assists at Rangers. According to a source who spoke to The Sun, the former Scotland international was left with between 10 and 12 stitches on his lip as a result of the attack.